We are now just a few months away from the grand opening of the central section of Crossrail, the 118km long railway line spanning London and the South East which will, once completed, will deliver a direct connection between all of London’s main employment centres; linking Heathrow with Paddington, the West End, the City and Canary Wharf. This ambitious redevelopment plan will bring huge positive change to the City and is estimated to generate over 850,000 new jobs in the Capital, as well as making the lives of those already working in London easier and more efficient. The journey time between Heathrow and Liverpool will be reduced by 20 minutes, whilst the journey from Liverpool St to Canary Wharf will be reduced to just 6 minutes (currently 21). This will have a huge impact on the accessibility of the City and a positive impact on those working in Canary Wharf and the Square Mile, as well as those travelling from overseas. But is not just transportation in which London’s workforce will see a change. The impact that Crossrail is already having and will continue to have on the commercial property market is incredibly significant. 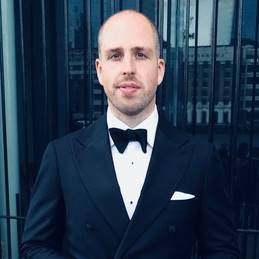 There are many factors that will be impacted, including rental amounts and property values, but the most exciting positive consequence is the growth in appetite for constructing new, high quality office space across London. For the first time in a major UK rail project, the stations, surrounding areas, and the over-site developments have been designed at the same time. 12 central locations (detailed below) have had major property developments integrated into their station upgrades, which will total over three million sq ft of high quality office, retail and residential space. This is truly exciting, with some of these areas having been improved beyond recognition. But the development does not stop there! Even back in 2013, almost 50% of development applications in the City cited Crossrail as a key factor in location selection and this has only risen further in the last 5 years. 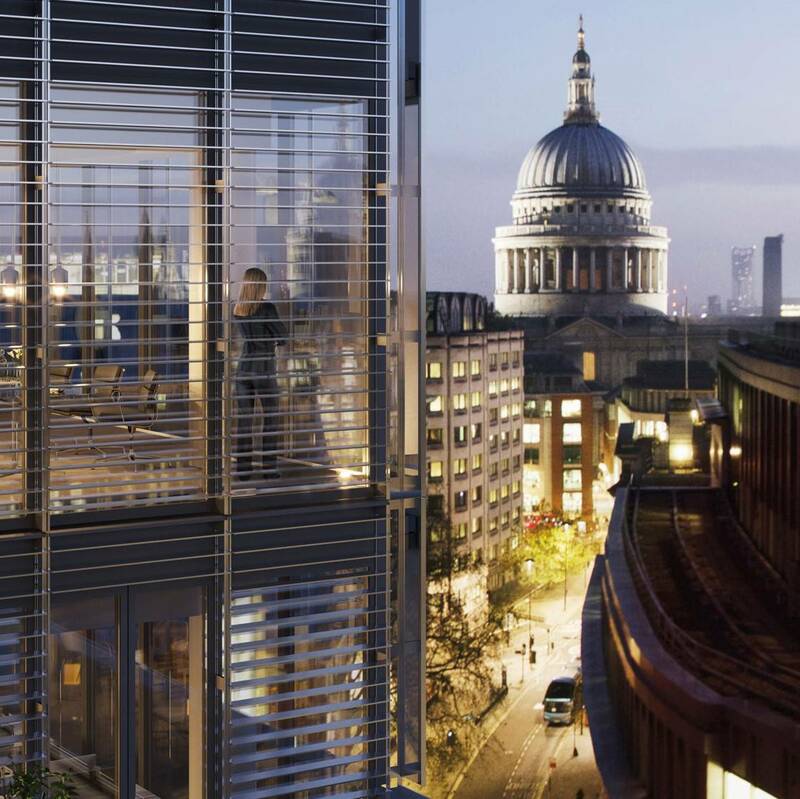 Commercial developments such as Helical’s One Bartholomew looks to benefit from its proximity to the new Crossrail station in Farringdon, and its future tenants are certainly recognising the benefits as they begin signing leases. Yesterday, the City of London Corporation granted planning permission for yet another new skyscraper as part of the Eastern Cluster Strategy in the City. Already dubbed ‘Cheesegrater 2’, this new building will provide over 1 million sq ft of new office space once it is completed (expected 2026). This, as well as the other high-rises already under construction such as TwentyTwo, shows just a snippet of the transformation we should expect to see in London and it is safe to suggest that the development would not be half as far reaching if it wasn’t for the huge positive impact expected from Crossrail. At DAS, we are extremely excited about the future of the commercial property market in London. 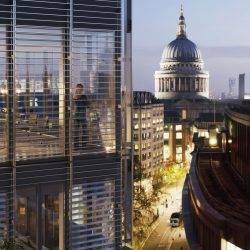 We are already working with clients who are due to move into some of these fantastic new spaces and we look forward to being involved in the next stage of the redevelopment of the City of London.